I see that there there is a response to Fabio Isman's report on the 22 antiquities in Madrid that appear to be connected with the Medici and Becchina Dossiers (José Pérez-Guerra, "Expolio de patrimonios: La Colección Várez Fisa, adquirida en 1999 para el MAN, en el punto de mira", infoenpunto.es July 7, 2010 ). Pérez-Guerra claims that the collector, José Luis Várez Fisa, purchased on the open market ("mercado abierto"). There is a call for a joint Italian-Spanish investigation to decide what should be done. It is suggested that experts in international law be included. However, it should be noted that the 120 or so antiquities returned from North American public and private collections to Italy were not the result of legal action (though I suspect lawyers were consulted). It would be better for common sense to prevail and for the Spanish to negotiate a suitable exchange. This would avoid the curatorial staff in Madrid having to answer searching questions about their lack of due diligence over the acquisition especially as it was made after the revaltions relating to the Geneva raids. 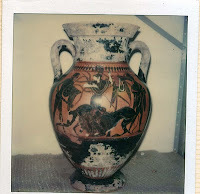 Attic black-figured amphora from the Medici Dossier. Spain has been shown to have bought objects that informed persons, including those working in the National Archaeological Museum, should have known were looted objects. They should do the right thing by seeking a quick deal with Italy to return the bulk of the objects. One can see the interest in turning the whole matter into a legal dispute which may linger on for years. Buying artefacts from “open market” (whatever that may mean in this context) is not sufficient ground for believing the objects were legitimately acquired. 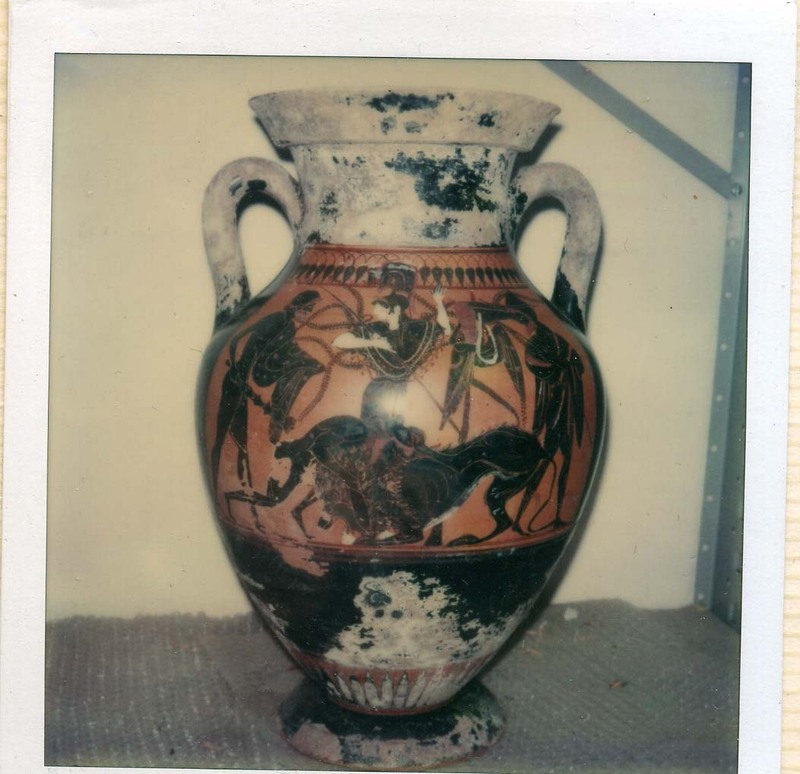 Recent cases should have caused Spanish officials to exercise more diligence in finding out the history of the objects.